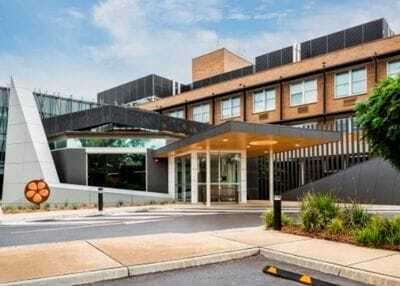 Mr Milne operates at St John of God Hospital, Bendigo. The hospital can be entered via the main entrance on Chum St. There is a drop off point at the main entrance, but no parking. A large free carpark is available next to the hospital on Lily St. It provides access to the hospital via the side entry on Lily St. Free 3 hour parking is also available along Thistle St and Rowan St. 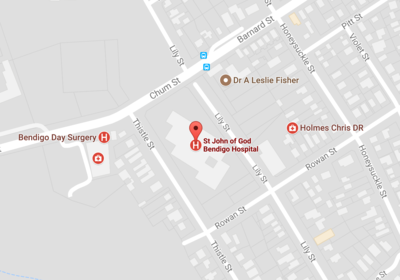 If you are booked for a procedure at St John of God Hospital, Bendigo, our office will provide you with your admission date, time and ward.